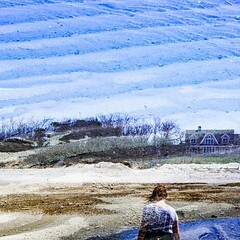 This entry was posted in Double Exposure, Photography and tagged A. A. Milne, childhood home, Massachusetts, Snow, Tiddely pom, Travel, Wind, Winnie-the-Pooh. Bookmark the permalink.